Welcome to Southridge Youth Football. We are a non-profit flag and tackle program open to kids living within the Southridge High School attendance boundary (Fir Grove, Greenway, Hiteon, McKay and Montclair Elementary schools.) Our program is open to players as young as Kindergarten to 2nd grade for non-contact flag football and 3rd through 8th grade for 11 player tackle. 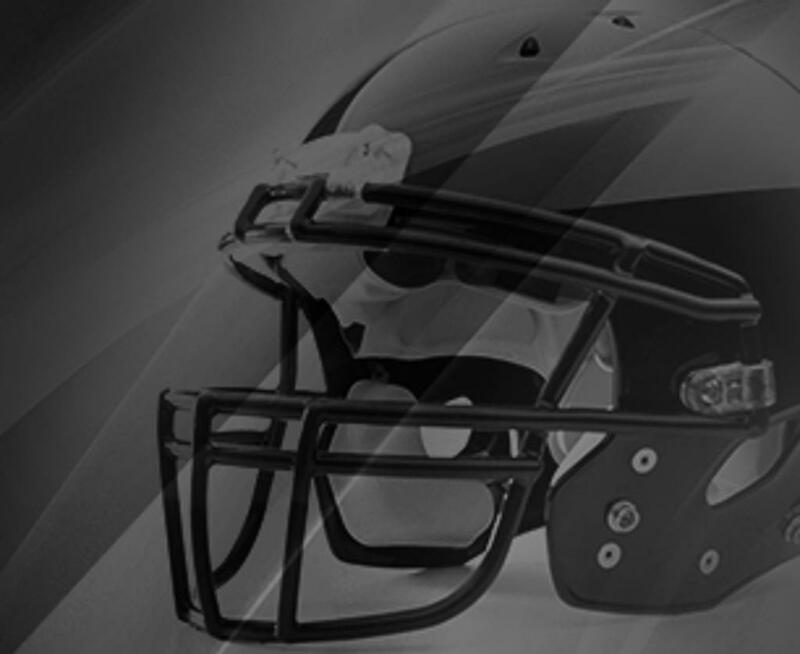 We are a member of Tualatin Valley Youth Football League and participate in the USA Football Heads Up Football program to ensure player safety. Because safety is our number one priority, all of our coaches have been trained on the Heads Up technique for tackling and we encourage parents to become informed on how to spot and deal with concussions. 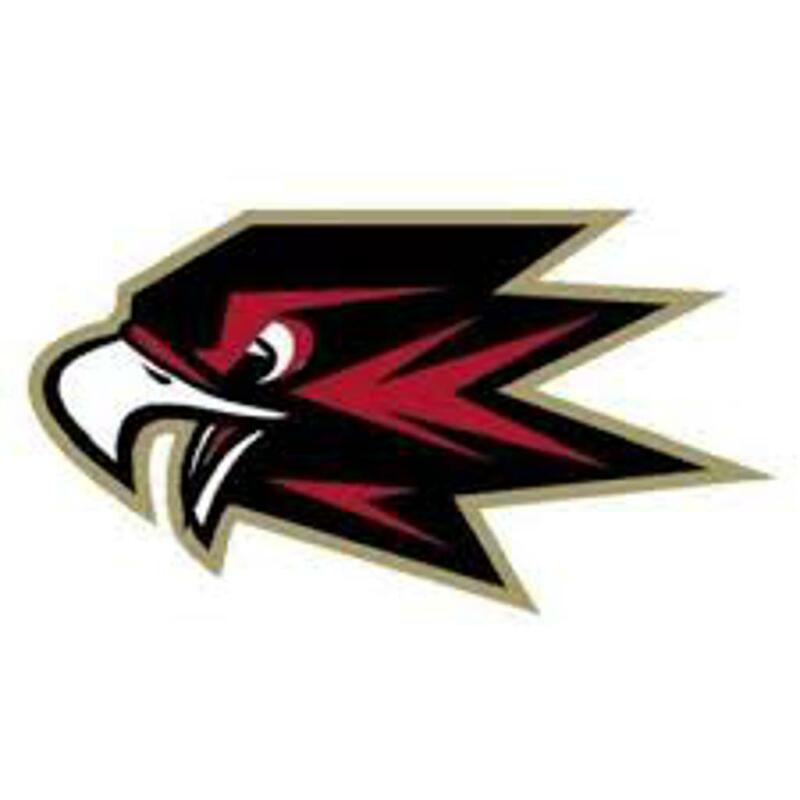 Southridge Youth Football is a non-profit and volunteer run program with the goal of developing student athletes to be the best they can be both on and off the field.